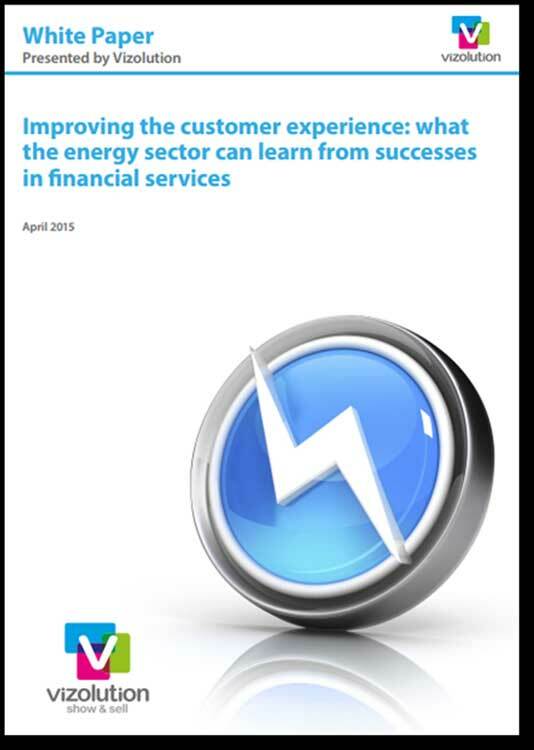 Vizolution has published their second white paper on the energy sector highlighting how energy companies can learn from real world examples of customer service success in the financial service sector. Vizolution is the provider of vScreen, a market leading screen sharing technology that allows a presenter to remotely and securely share visual information with a customer on a real time basis during a call. The white paper was motivated by recent damning reports published both by the regulator, Ofgem, and the consumer watchdog, Which that indicate the industry is not making enough progress in how it deals with its customers. The Which? report revealed that not one of the big six firms had a customer satisfaction score over 50% and Ofgem figures show a 16% rise in customer complaints over the past year. 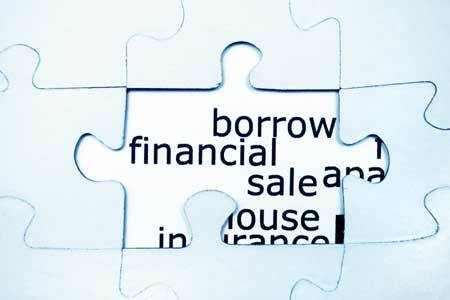 The financial services sector is rarely held up as an example of excellence in customer service, yet some financial providers have received positive customer feedback of 97% and Net Promoter Scores (NPS) of over 85% after implementing the right tools for their sales and customer service processes. “Given the reputational damage that the financial services sector has endured during recent years, positive customer scores may seem unimaginable. However, these ‘real-world’ examples demonstrate that it is possible for firms even in industries with a negative customer image to utilise new technology to restore trust with their customers and deliver a positive customer engagement. In fact, it is entirely feasible for energy firms to use these examples as a basis for implementing change in their interactions with their own customers.